It was a very good training, with a lot of real life examples. But it was postponed from December to January, and before a week of the training, the trainer was changed. But this trainer was very good too! And after that training, it's easy to take the exam! CSM Certification in Budapest KnowledgeHut?s Certified ScrumMaster? Training in Budapest is a 2 ?day classroom training course for all those who are working with the principles of Scrum to carry out projects successfully within the minimum possible time. This training is provided by KnowledgeHut, which is a Global Registered Education Provider (REP) of Scrum Alliance. 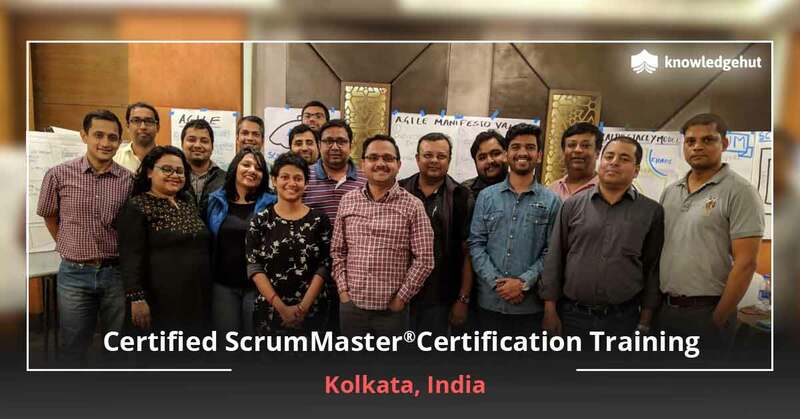 The key features of this Certified ScrumMaster course in Budapest include approved course material, course delivered by proficient Scrum Alliance Certified Instructors (CSTs), affordable course fees and practical experience gained through project-based practices. What is the Scrum Methodology? Scrum is an incremental and repetitive software development framework for the product development. It has substituted the traditional software development method. The role of a Scrum Master has paramount importance in an organization. He handles the responsibility of removing obstacles during the process of product development, so that the development team can effectively deliver products. The job prospect of Scrum Masters in Budapest is very promising. 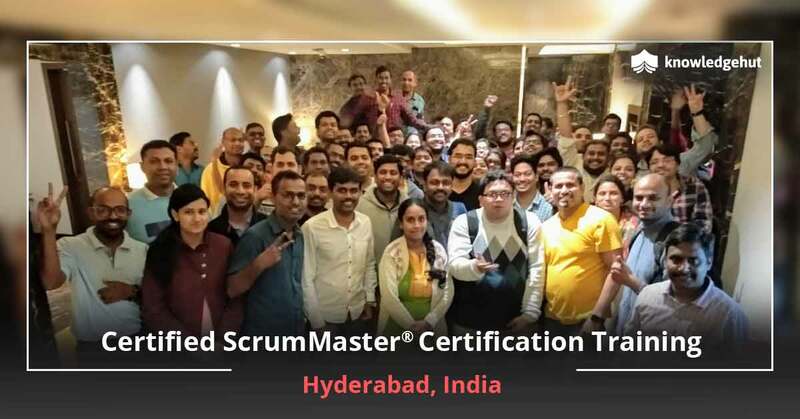 Participants doing the Certified ScrumMaster Training in Budapest can get a high calibre job as a Scrum Master in a reputed organization. What the CSM Course is All About? The CSM certification in Budapest offers general knowledge in the Agile Manifesto and Scrum principles. It gives an overview of the various Scrum roles and provides knowledge as to how a Scrum Master maintains product backlog, burn down charts and sprint backlog. It teaches how to work with distributed and multiple scrum teams. 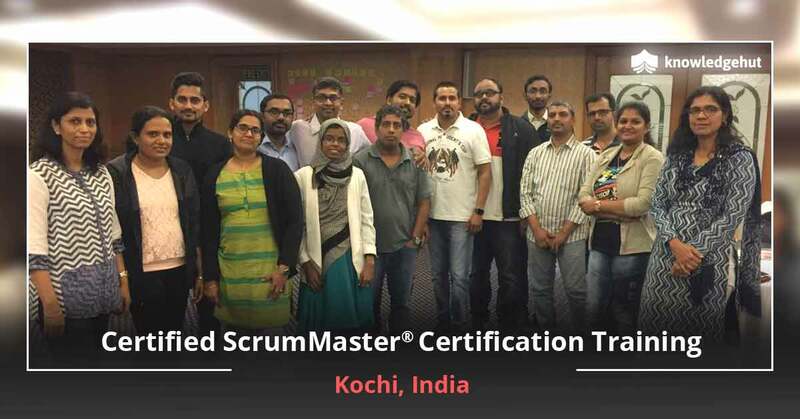 The Scrum Master acts as a buffer between the stakeholders, product owners and the Scrum team members. 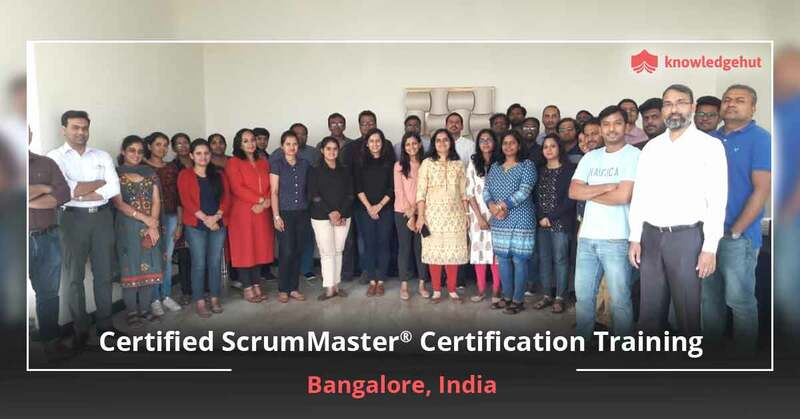 With this Certified ScrumMaster course in Budapest, the participants of this course can become successful Scrum Masters by understanding team roles, scrum framework and artefacts to effectively carry out projects. What Vital Information You Need To Know? 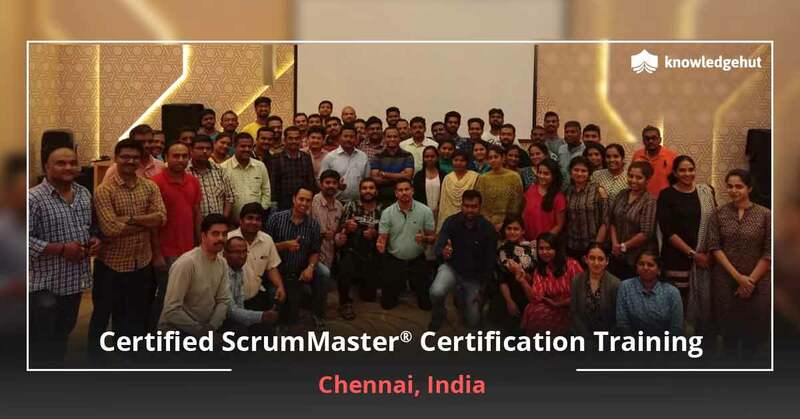 CSM certification training in Budapest offers you the chance to know about the principles and practices of Scrum through 2-days of private or group training course or classroom sessions, as well as hands-on experience by working on scrum tools and activities. 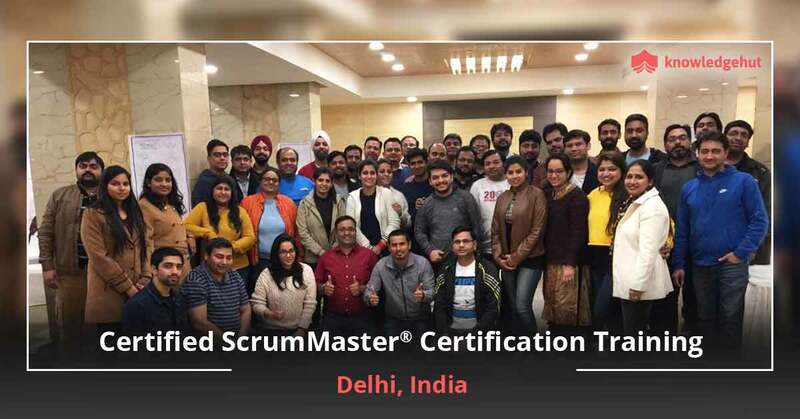 After the completion of the CSM course in Budapest, you would be familiar with scrum foundations, artefacts and the various scrum roles, that includes product owner, scrum master and scrum team. 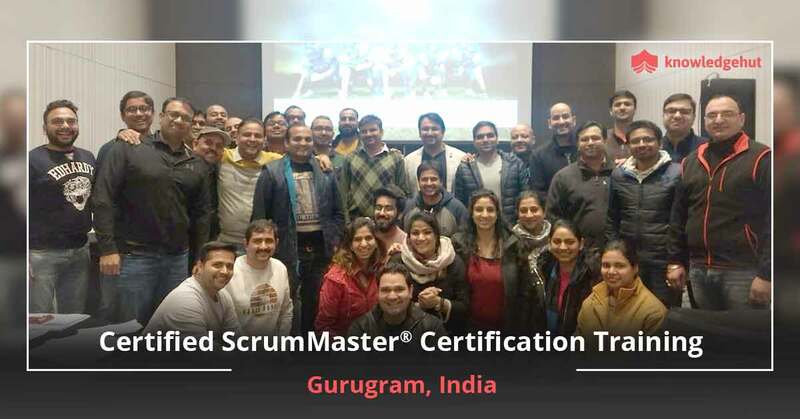 In addition, you get to enjoy access to Scrum community including local groups, online social networks and other valuable resources to hone your skills as a Scrum Master. You can further earn 14-16 SEUs and PDUs and gain a 2 year membership with Scrum Alliance. We offer one of the best CSM Certification cost in Budapest. 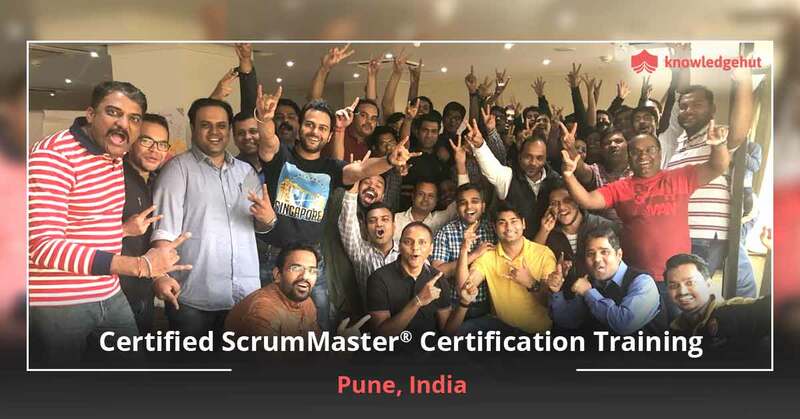 On completion of the 2 day CSM Training in Budapest, you become eligible for the Scrum Alliance?s Online CSM Test and on completion of the test receive the designation of Certified Scrum Master from Scrum Alliance. Who Can Attend The Course? The course CSM certification in Budapest can be attended by product owners and managers, software coders, testers and developers, team lead, members and project managers, software development architects and managers. Call us right away to schedule the CSM Training in Budapest at the earliest. Contact us for further queries.